Peter Jackson is unable to make Comic-Con this weekend to show off The Hobbit: The Unexpected Journey, writing on Facebook that the timing is too premature, but anticipates making an appearance next year. However, yesterday he launched the third video production diary for The Hobbit. You can view all three below. Meanwhile, here’s a new image of the dwarves. Speaking of which, I chatted with motion choreographer Terry Notary (The Hobbit, Rise of the Planet of the Apes, and Avatar), and he confirmed that there will be plenty of CG performance-captured characters, including dwarves, elves, goblins, wargs, and orcs. In fact, he teased that the goblins will be quadrupeds with arm extensions and will move in a unique style. 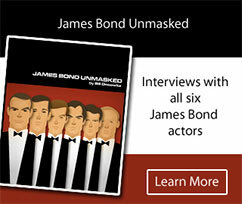 You can look forward to reading about insights into his fascinating craft. 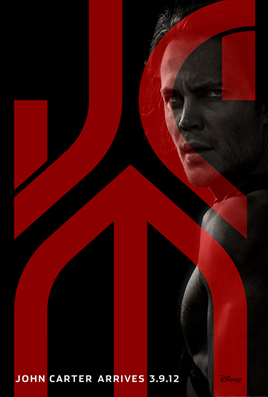 The Unexpected Journey opens Dec. 14, 2012. 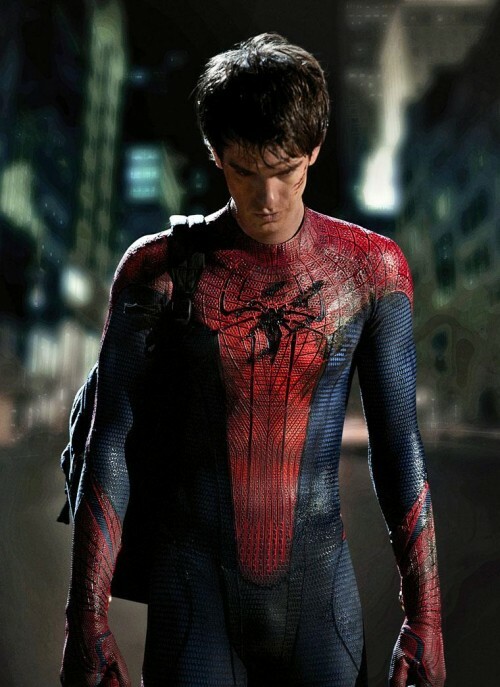 Sony’s The Amazing Spider-Man trailer has been leaked (originally sourced at movie-list.com) ahead of its Comic-Con premiere in Hall H this weekend. Director Marc Webb (500 Days of Summer) has definitely slinged a nerdier and creepier reboot with Social Network’s Andrew Garfield in a Zuckerberg-like reversal of iconoclastic empowerment. Co-starring Emma Stone, Rhys Ifans, Martin Sheen, Sally Field, and Dennis Leary. 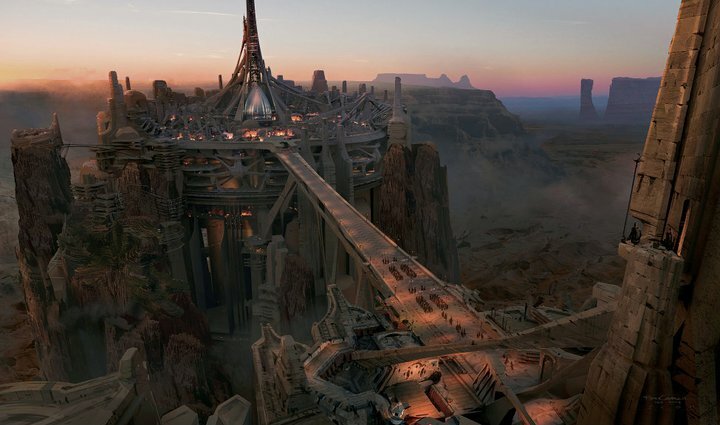 VFX looks more low-key as well, but Sony Imageworks will certainly make use of new HDRI advances with the Spheron digital camera for quicker and superior integration of CG environments. Coming July 3, 2012. Sony Pictures Animation and Dark Horse Ent. 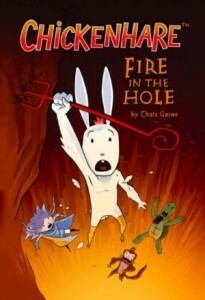 will develop an animated feature based on Chris Grine’s graphic novel series, Chickenhare. Chickenhare‘s hero is half-chicken and half-hare. The eponymous graphic novels in which Chickenhare was introduced, originally published in 2006 and 2008 by Dark Horse, follow him and his shelled sidekick, Abe, on their adventures in an amazing fantasy world filled with monstrous creatures, demonic critters, and danger lurking around every corner. The two pick up a few more friends and a few more problems, all while exploring themes of identity, family, and friendship. Mike Richardson and Keith Goldberg will exec produce for Dark Horse. Michael Lachance will oversee the project for Sony Pictures Animation (SPA) with president of production Michelle Raimo-Kouyate. Grine, a graduate from Ringling School of Art & Design, is also the creator of 165 Bots withStuff, which were featured on the Shoebox blog. 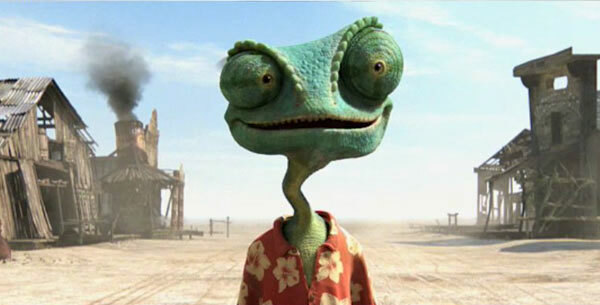 Score another one for Rango, which is the best animated feature so far this year. The Blu-ray released last Friday from Paramount Home Ent. is stunning reference quality, which is ironic given the dirty aesthetic: We luxuriate in every dirty, grimy, dusty, fuzzy detail; the blacks are deep; and the spaghetti Western-inspired compositions are full of depth. Who needs 3-D when you have such a tactile experience with reptilian skin and parched desert surroundings? ILM’s first foray into animation proved to be a smooth transition, considering its legendary achievements in photoreal VFX. The San Francisco studio created a unique “photo-surreal” look that embraced imperfection. The performances were also aided by director Gore Verbinski’s live-action mode of shooting Johnny Depp and the other voice actors. Check out the audio commentary that includes animation supervisor Hal Hickel and VFX supervisor Tim Alexander, as well as the “Breaking the Rules: Making Animation History doc. As an added bonus, there’s an extended cut with a four-minute coda in which the inhabitants of Dirt take a detour, so to speak. “What he wanted was something very different from the neat and tidy and colorful mainstream feature animation that we’ve become accustomed to,” Hickel suggests. Just posted “Winding Down Potter’s VFX” at IndieWIRE’s TOH. The Soho VFX companies have come of age with the Wizard of Hogwarts and are certainly poised for life beyond Potter. In due time, I’ll be covering the accomplishments of Part 2. “Winnie the Pooh vs. Harry Potter” marks my debut today with Thompson on Hollywood (TOH) at IndieWIRE, where I will be writing regularly about animation, VFX and below-the-line. I have a Winnie the Pooh article at AWN. 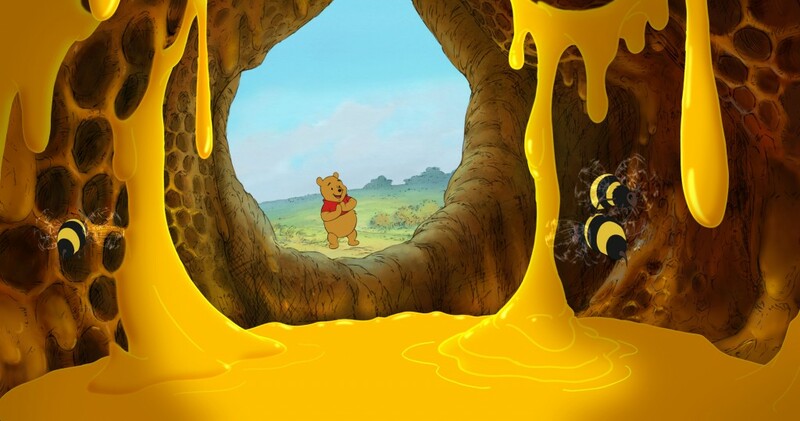 I was very impressed with Pooh: It not only captures the wit and simplicity of the original Disney shorts from the ’60s, but also plusses them in visual richness (art director Paul Felix exquisitely captures the soft English light) and narrative daring (SpongeBob owes a dept to the looney gang of the Hundred-Acre Wood). We’ll see how well it does at the box office, once the Harry Potter onslaught vanishes, and if it finds broad appeal, but rest assured: 2D isn’t dead at Disney — it just smells funny, as Frank Zappa would say. Trailering Arthur Christmas and The Pirates! 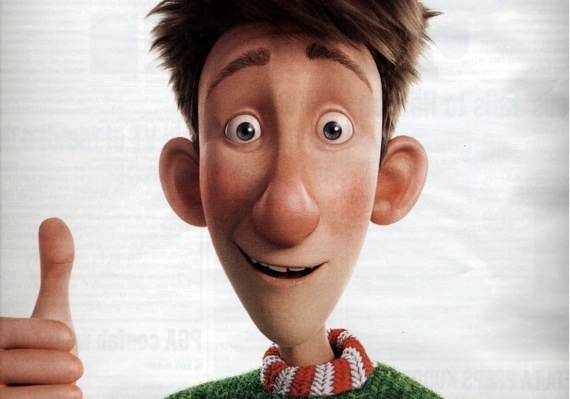 First Aardman Animations and Sony released the UK teaser trailer for the CG-animated feature, Arthur Christmas (opening Nov. 23). 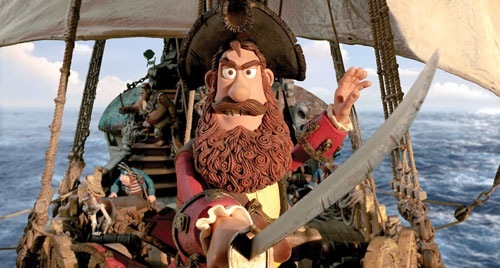 And today comes the first UK teaser for Aardman’s next stop-motion feature, Pirates! In An Adventure with Scientists, directed by co-founder Peter Lord (opening Sept. 21, 2012). And what a year for stop-motion 2012 is shaping up to be with Tim Burton’s Frankenweenie (Oct. 5) and Laika’s Paranorman (Aug. 17) joining the fray. Looking at Arthur, Aardman & Sony Pictures Animation (SPA) have collaborated on a funny CG feature that truly does let Aardman be Aardman (unlike Flushed Away): A “state of comic dysfunction” ensues as an unlikely hero helps Santa deliver those presents in one night, ultra high-tech style. Arthur is directed by Sarah Smith and Barry Cook, boasts James McAvoy (Arthur), Bill Nighy (Grandsanta), Hugh Laurie, and Jim Broadbent. Meanwhile, Pirates!, based on the Gideon Defoe book, pits Hugh Grant’s sea captain against rivals Jeremy Piven and Salma Hayek for the Pirate of the Year award. Looks like Aardman is back in action doing the latest and greatest with stop-motion and digital enhancements. 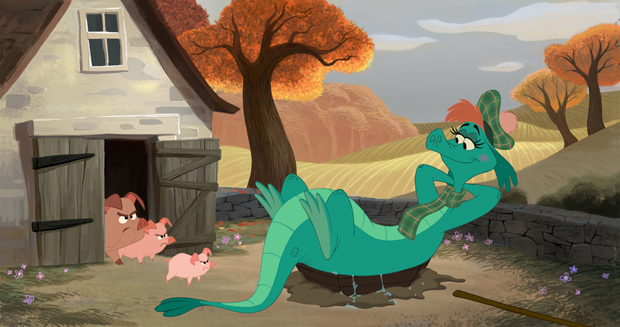 I interview Stevie Wermers and Kevin Deters about their latest hand-drawn Disney short, The Ballad of Nessie, at AWN. It opens Friday with Winnie the Pooh. Like their previous Goofy short, How to Hook Up Your Home Theater, it captures the look and spirit of the classic Disney shorts, only this one has a fun rhyming narrative and wonderful pathos. It tells us it’s OK to cry.